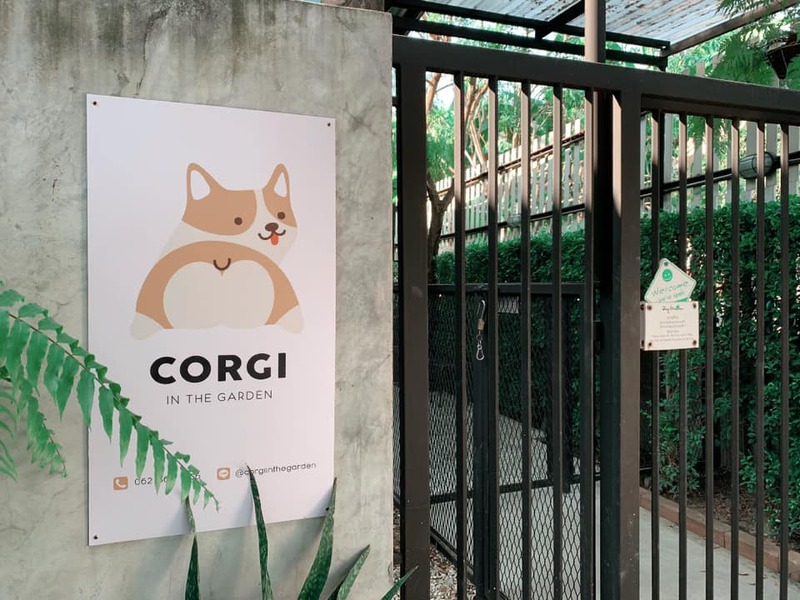 Forget Bangkok's husky café – this little spot in Bangkok has taken over Facebook and Instagram thanks to its herd of adorable and friendly corgis. Yes, you've read that right – Corgis! This café is Bangkok's hottest dog café at the moment and it's home to 12 fluffy and overly affectionate corgis. 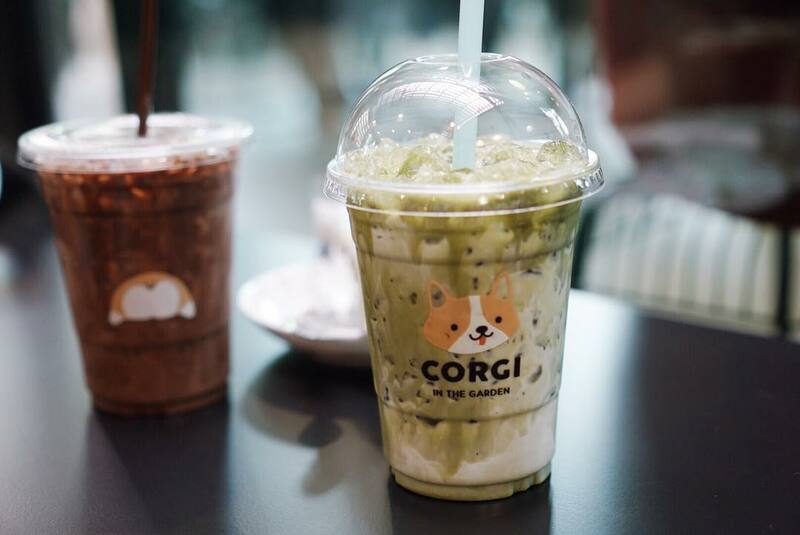 If the next location on your list is Bangkok, do remember to visit the cutest furry friends here at Corgi in the Garden. 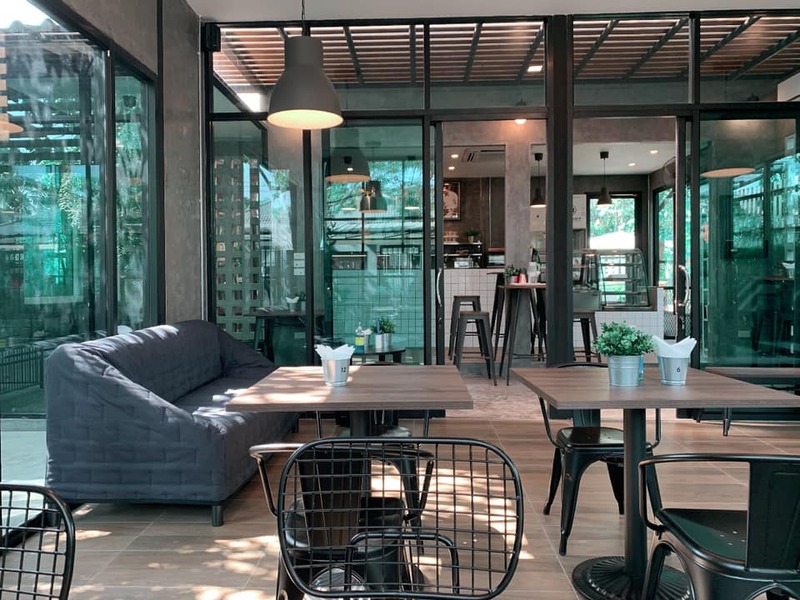 Situated along the busy streets of Thailand's capital lies this quaint unassuming café, perfect for a brief respite away from the afternoon heat. Based on its physical appearance alone, you would not have guessed that this is heaven for corgi lovers. During these slots, there will only be one hour for guests to interact with these furballs! 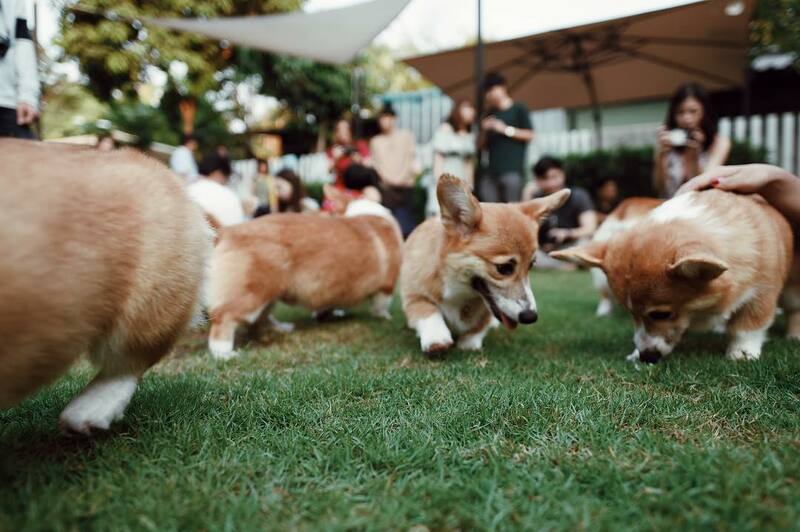 To interact with the corgis, bear in mind that there is a minimum order of 250 Baht per person here at Corgi in the Garden. All you have to do is get yourself a drink and you'll have all the time to snap selfies with the corgis! Thinking of travelling to the Land of Smiles just to visit this corgi cafe? Take note of the address and café details below! Know someone who loves corgis? Share this post with them!